A perfect first fit for the junior golfer. 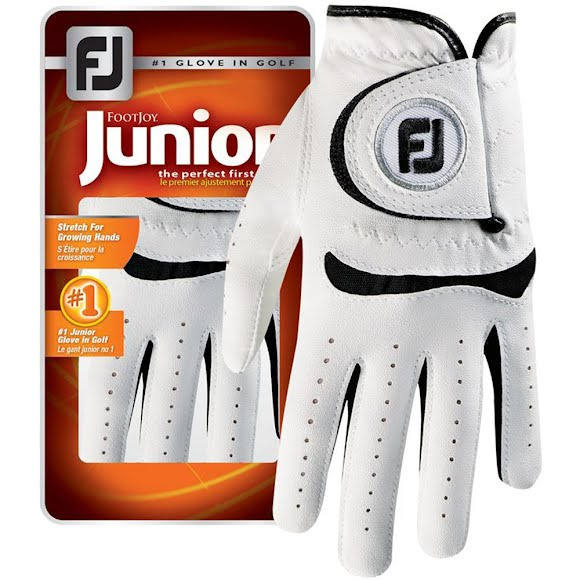 Footjoy junior golf gloves offer advanced comfort and performance specifically designed for the needs of the junior golfer. FiberSoft microfiber on the back of the glove provides soft, leather-like feel and consistent fit. Flexible spandex stretch panels provide a customized fit and accomodate growing hands. A leather palm provides optimum feel and grip.